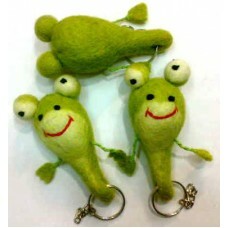 It is a new design of keyholder. It is really very different from the others. It is available in different colors and sizes as our customers desire.